Got the shots for everyday OOTD but the budget is in limited? Fret not! These UK destinations will surely hit your spot! Your 100 peso bill is all you need and Viola! OOTD problem solved! In a world were fashion is like a winds direction that changes unpredictably, people into fashion are challenged to have a vast array of sources for Unique and definitely Cheap lines of clothing. Tighter than a tight budget is not just a challenge in order to come up with an eye catching combination from head to toe, But!! worrying is not a solution, instead? 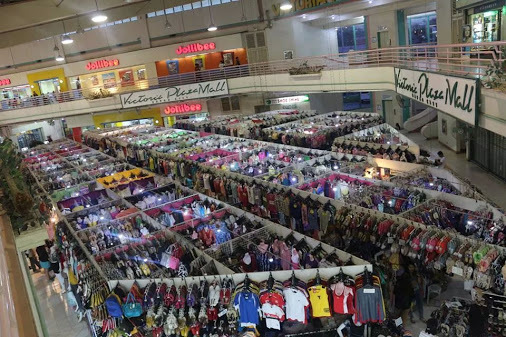 So we’ve compiled our top four favorite ukay spots in the Metro. Situated along JP Laurel Avenue, Davao’s first shopping mall Victoria Plaza is an enclave of affordable yet stylish finds. It’s like any other mall, with its cinema and food outlets, but it’s also known for its 2nd floor which is packed with ukay stores. 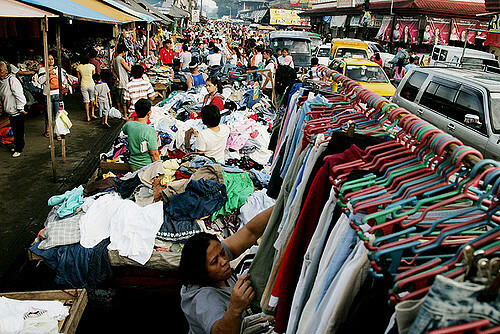 Here, you are saved from the usual musty smell of ukay-ukays. For night owls that are on tenderhooks for great and affordable finds nestled in the heart of the city, then Roxas Avenue is the perfect spot for you! 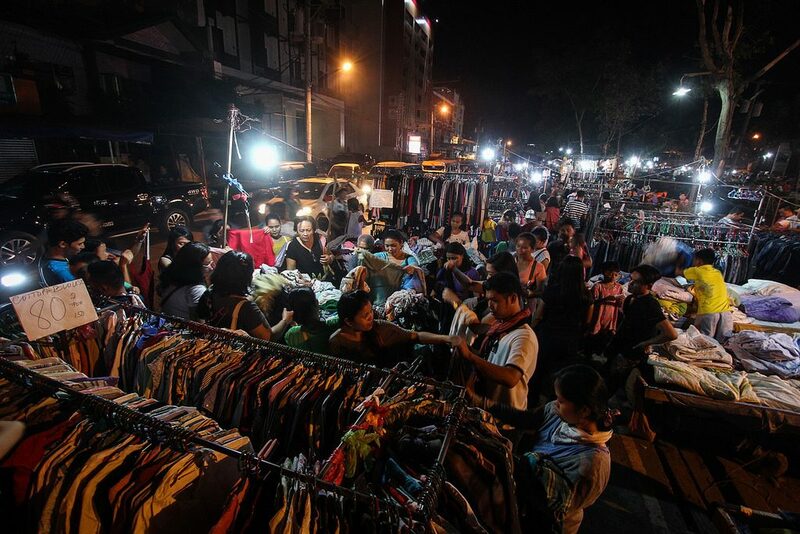 Open from 5 in the afternoon to 12 midnight, brace yourselves for unlimited ukay-ukay cache. With wide array of fine frippery frock, you would want the night to never end. 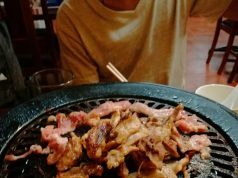 So to all busy bees out there, time and location will never be a quandary and even that hungry tummy will surely be permeated cause this place is also heaven sent for the best barbecues and infamous Filipino street foods in town. 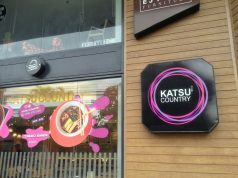 so for your cravings for fashion and moveable feast, come and visit Roxas Avenue! This place is the meca of all “kaykayeros” and “kaykayeras” in town even the youngest kid in Davao City knows where its located. 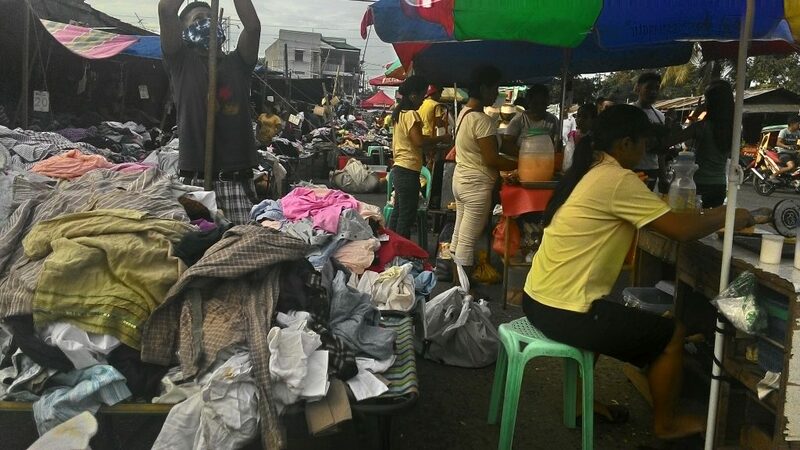 This place offers you different Ukay-Ukay choices that ranges from 3 pesos up to 65 pesos to a hundred in good quality stuff of your favorite cap, upper garments, dresses, pants .. etc. and even shoes up to your flamboyant stilettos. Its worth the shop, at the minimum expense of a Hundred Peso budget you’ll take home a left and right bag full of Unique, Elegant and amazingly Cheap pre-loved fashion stuff… But wait there’s more!! Since you’re already in the area, might wanna purchase a detergents for your new collection, and some fresh fruits for you to take home!!! If you’re looking for a place in the south where you can be a fashionista in your ways then we have “Toril Ukay-Ukay” a venue with a high quality, attractive, amusing and clever getup that are in to your pockets which sells an unusual outfit and different style of items. Just for 5 peso coin to a hundred bill you can now achieve your wildest fashion dreamed ever. While shopping you can also grab some “pika-pika” in their very palatable street foods offered and excellent service from vendors. So, what are you waiting for? Go and visit now to suffice your fashion desires.